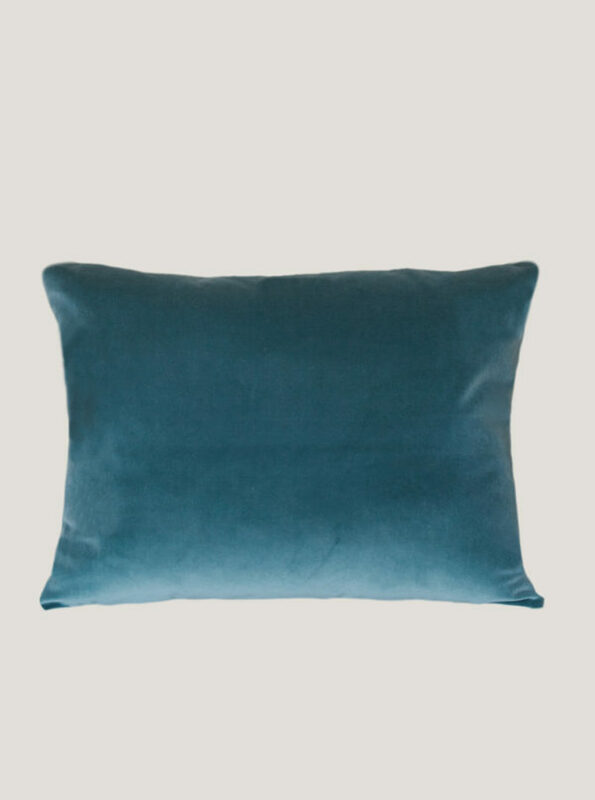 Available in all velvet colours. 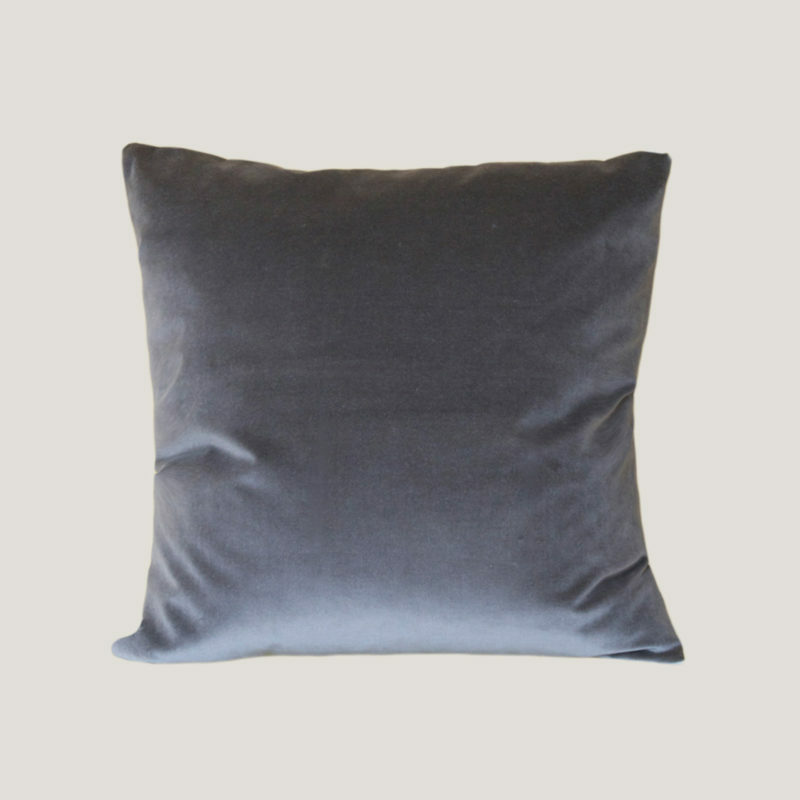 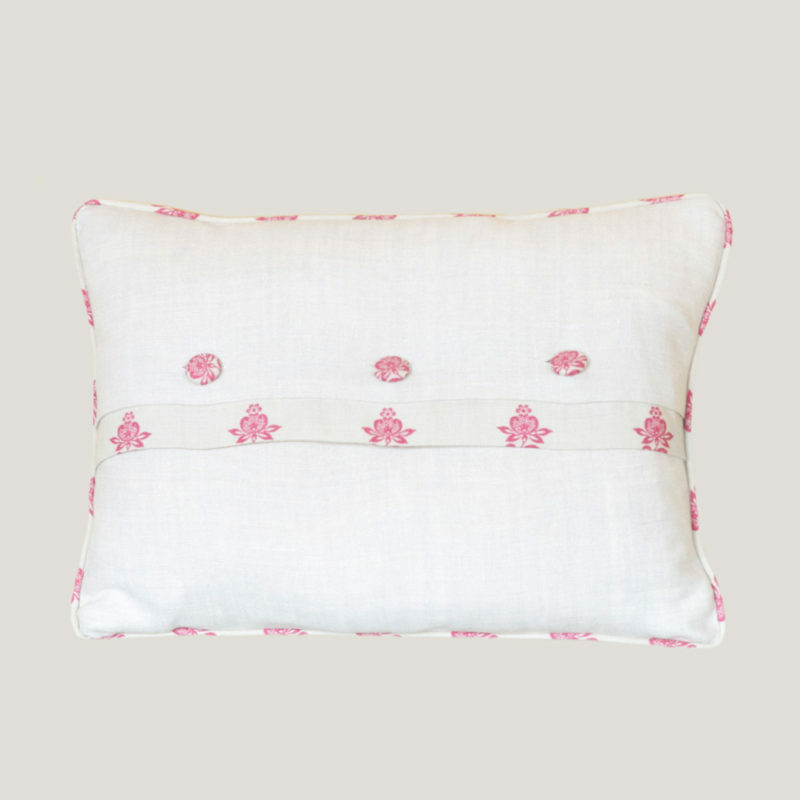 Please Note: All velvet cushions come with envelope backs in light plain linen and velvet covered buttons and are not piped. 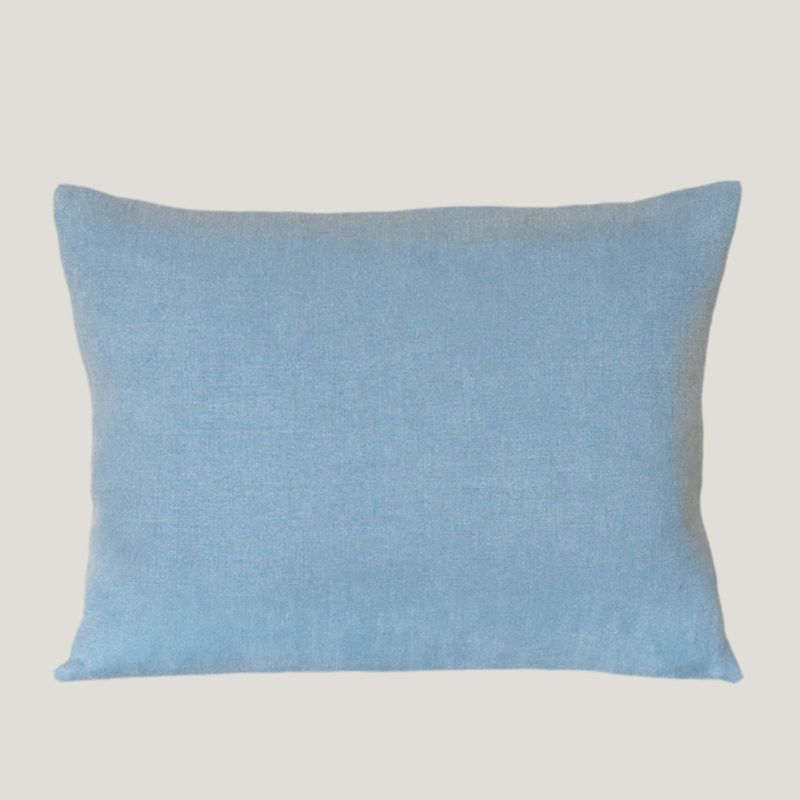 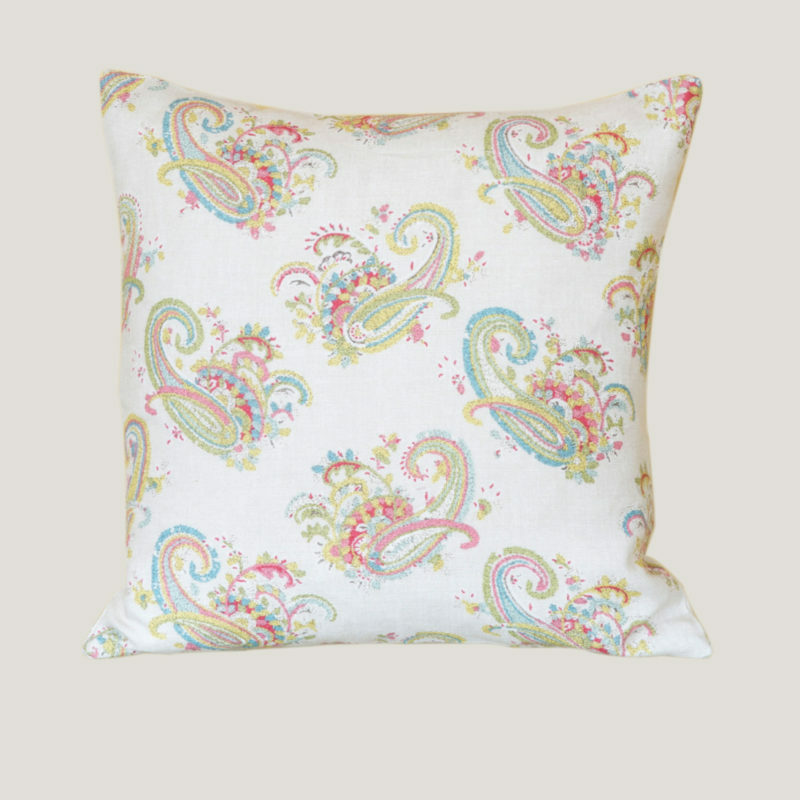 Click in the 'Choose an option' box below to select which velvet fabric you would like to order your cushion in.